In February of 2014, I learned that the Suicide Commandos would be opening for 1960s garage rock legends, the Sonics, at First Avenue. 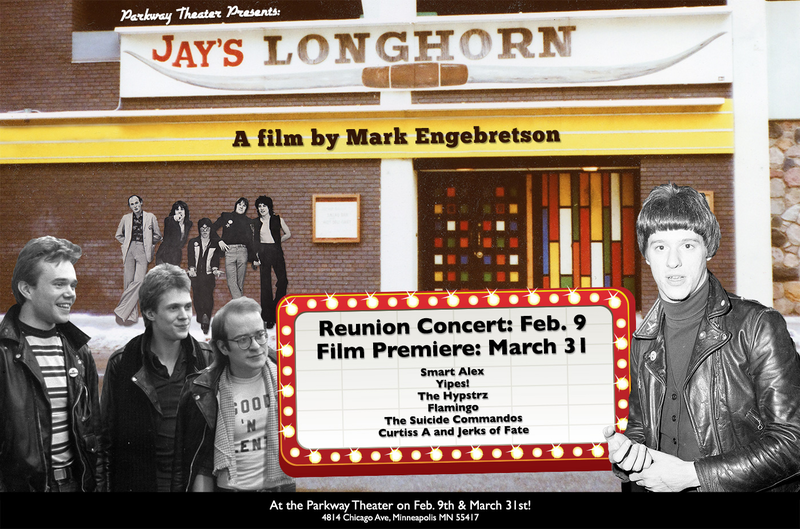 After years of contemplating a documentary about Jay’s Longhorn, I realized I was at a do or die moment. If I truly was going to produce this documentary, this was my entry point. 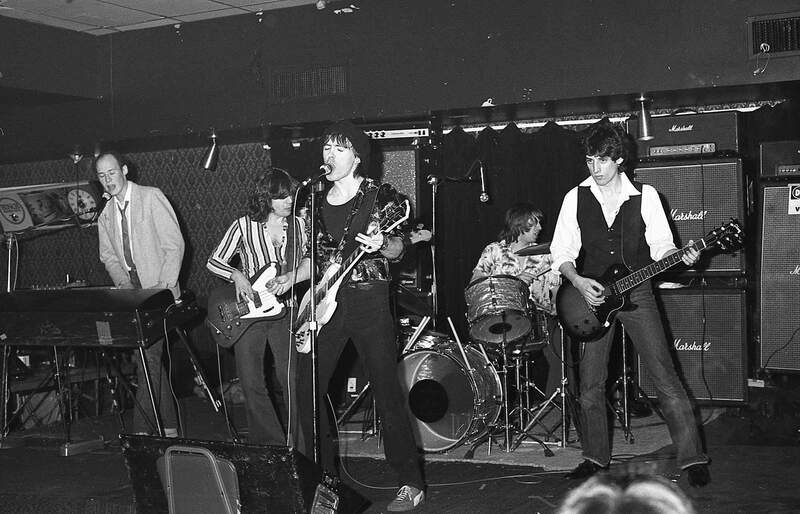 The Suicide Commandos, after all, were as responsible as anyone for creating and building out the Minneapolis punk rock/new wave/alternative rock scene. Stay tuned for details on ticket sales.